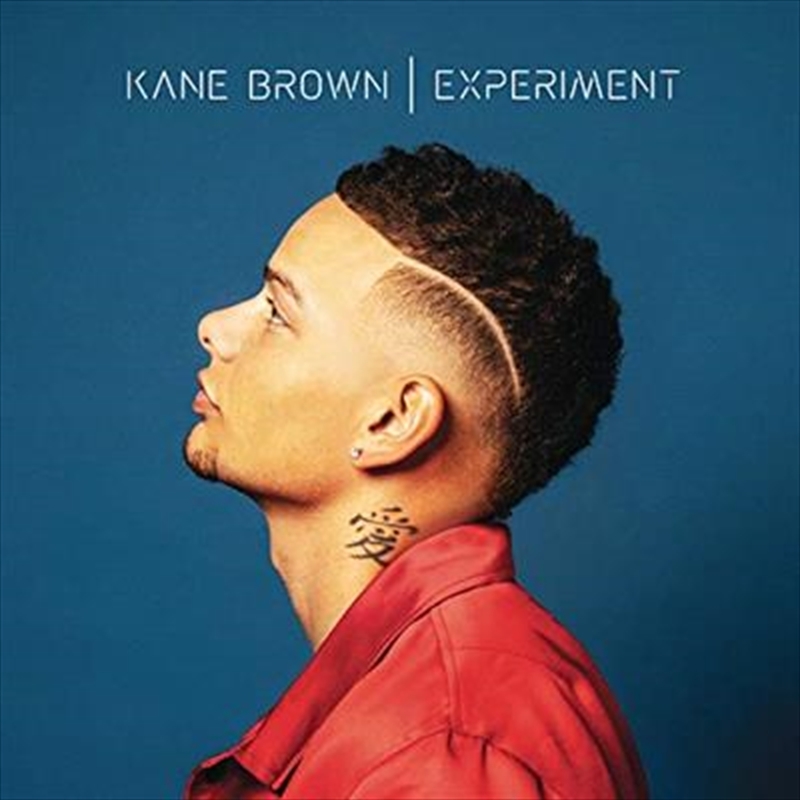 Multi-Platinum breakout artist Kane Brown’s Platinum-selling critically acclaimed #1 debut album instantly topped the Billboard Top Country Album chart and debuted Top 5 on the Billboard 200 chart. The ACM, CMA, Billboard and CMT multi-nominee is the only artist in Billboard history to simultaneously top all 5 Country charts with his 3x Platinum #1 hits ‘What Ifs,’ as well as the Double –Platinum multi-week #1 song ‘Heaven’ and his 12-week chart-topping album. His debut album deluxe edition is currently 2018’s most streamed album and has celebrated the most weeks at #1 on the US Country charts of any album since December 2016.